Handbuilt in Germany by our Master Luthiers. This stunning classical guitar features a fully solid rosewood body with a high gloss finish and a selected close grained German solid spruce top with a matt finish. This model has a cutaway for those wishing easier access to the high end of the fingerboard. 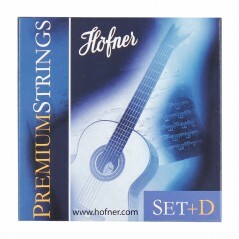 It is also fitted with the Höfner pre-amp for easy amplification. The intricate wood inlays and the hand polished surface of the body bear witness to age old traditional craftsmanship. 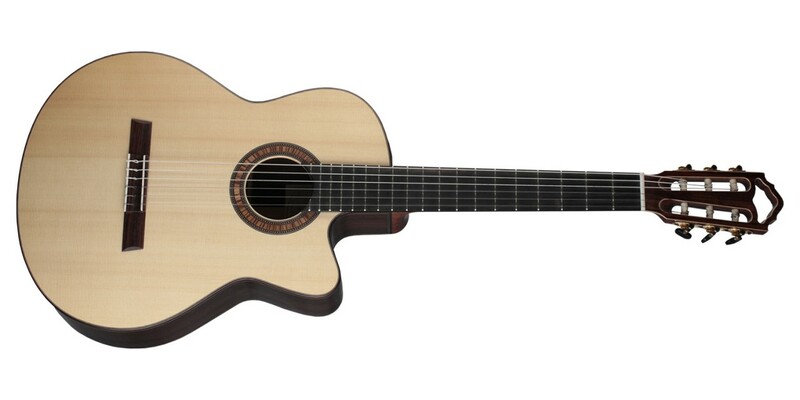 The special bracing design of the Cutaway model gives a sound volume which has not previously been achieved with this shape. 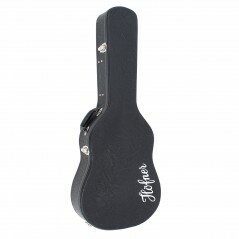 Including Hofner deluxe case.